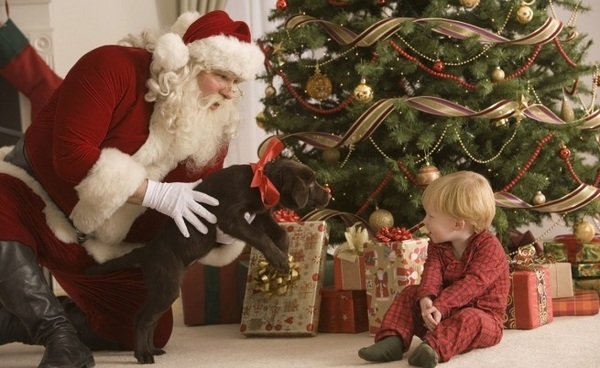 Real Christmas trees are, without any doubt, the symbol of Christmas and everyone, especially children, wait impatiently for the time to decorate the tree. 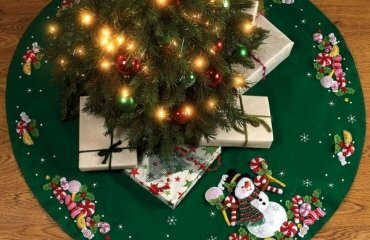 Real Christmas trees bring the magic in your home and choosing the best Christmas tree is part of the holiday fun as it marks the beginning of the festive activities. Decorating an evergreen coniferous tree is one of the main Christmas activities during the holiday time which dates back centuries ago. Typically the tree is decorates with colorful lights, ornaments and treats and despite that it is considered a Christian custom, the tree decoration can be traced back to antiquity when the tree is associated with faith in the eternal force of nature. 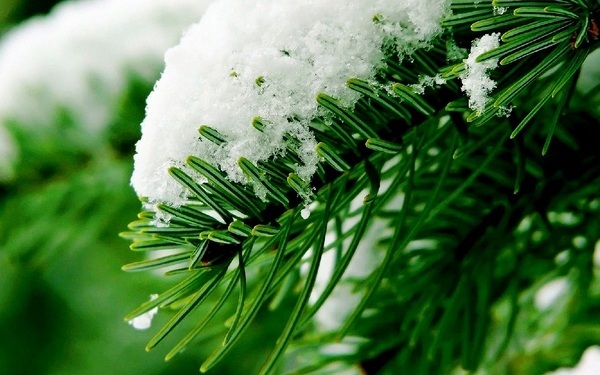 Evergreen trees symbolize eternal life. 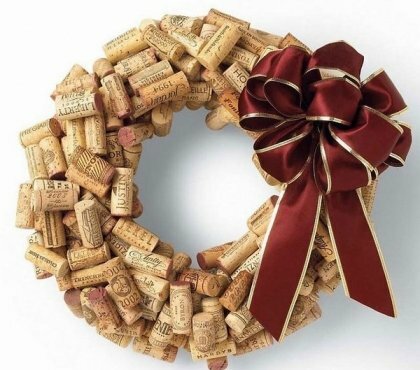 Gradually the decorations become richer and Christmas trees were adorned with garlands, numerous lights and ornaments. 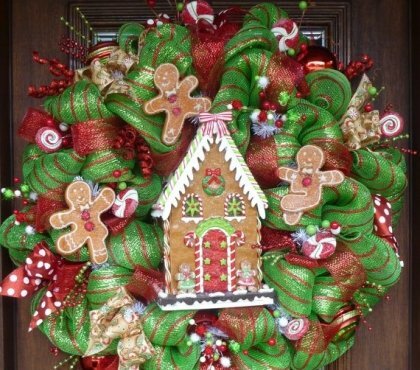 Angels, sugar sticks, colored balls and candles, garlands are also popular tree decorations. On top of the Christmas tree usually stands a big star which is a symbol of the lodestar which showed the way to the Three Wise Men at the birth of Jesus Christ. 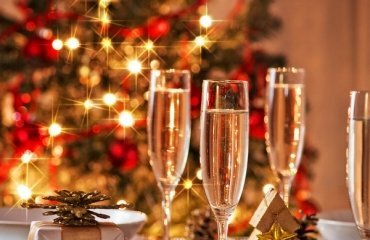 The XIX century is the time of true revolution in the decoration of the Christmas tree with the beginning of production of glass balls in various colors and paper garlands. At that time, parents began leaving presents under the tree for their children. 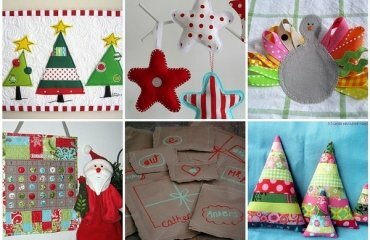 Nowadays the tradition of decorating real Christmas trees is more than appealing to many people, although we live in times of alternative materials and artificial Christmas trees. However, many people prefer real Christmas trees and there are many reasons why people choose the real thing instead of an artificial one. 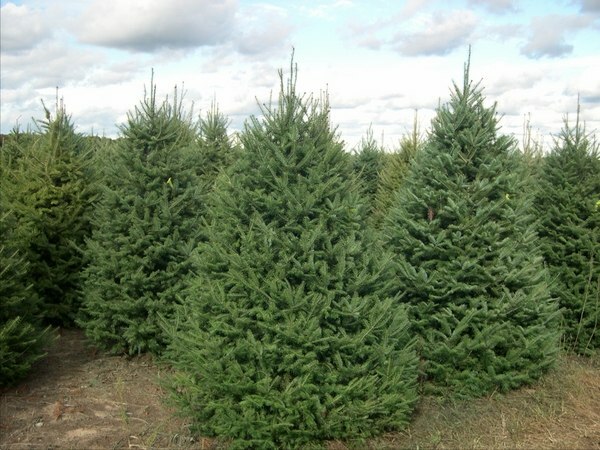 We shall look at the different type of evergreen coniferous trees, we shall give you useful tips how to choose the best real Christmas tree and hoe to keep it alive during the holiday season. 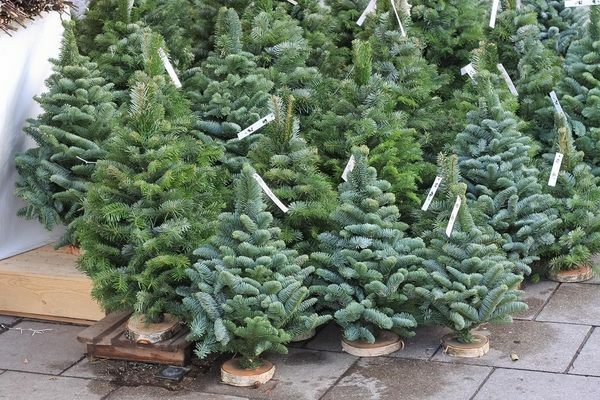 Choosing a real Christmas tree is one of the most pleasant tasks and we shall have a look at the different types of trees, their needles and appearance. 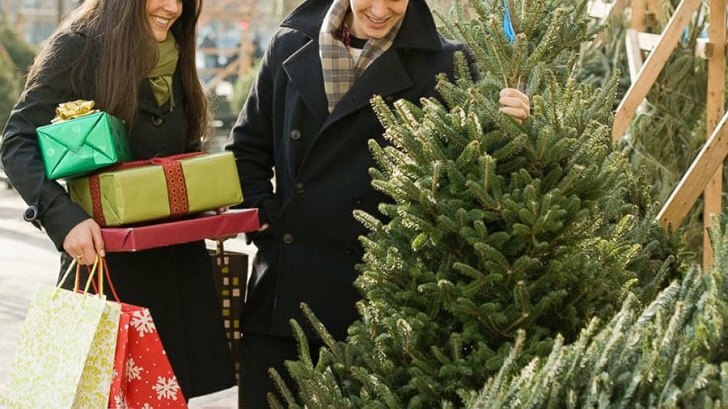 Basically, real Christmas trees can be bought pre-cut or in a container. 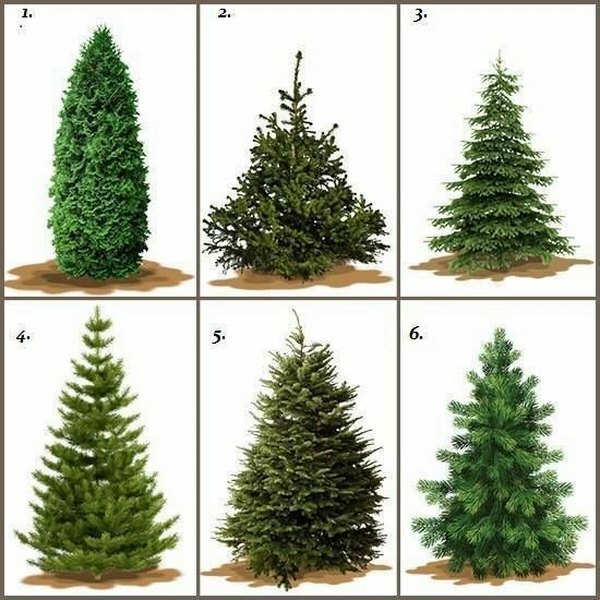 Different tree species vary in color and shape so choosing the type of tree will depend on the personal preferences. 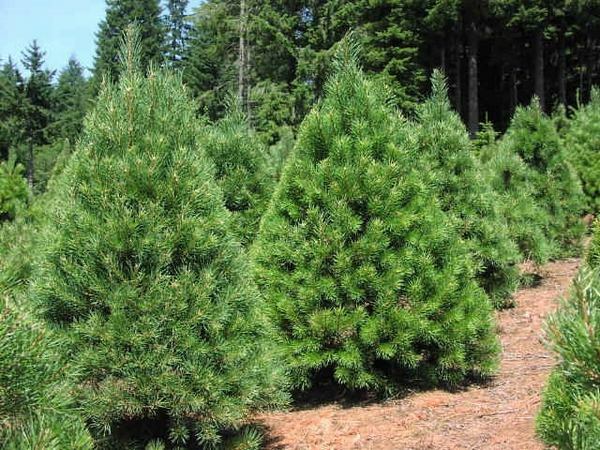 There are three major groups of conifers that are used as Christmas trees – fir trees, spruce trees, pine trees, as well as certain species of cypress and cedar trees. 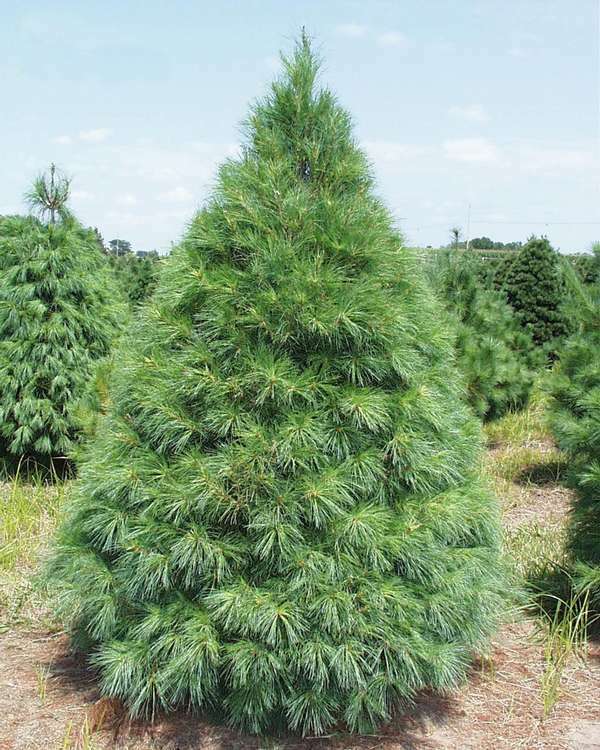 Pines hold their needles best, followed by firs and then spruces. 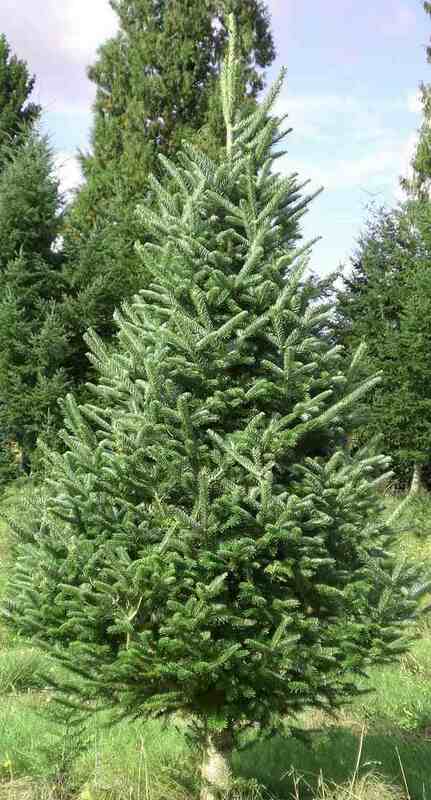 The Fraser fir (Abies fraseri) is one of the most popular real Christmas trees varieties. It has dense and compact shaped needles and retains its great color throughout the Christmas season. The needles are short with a soft pleasant fragrance and silvery underside. 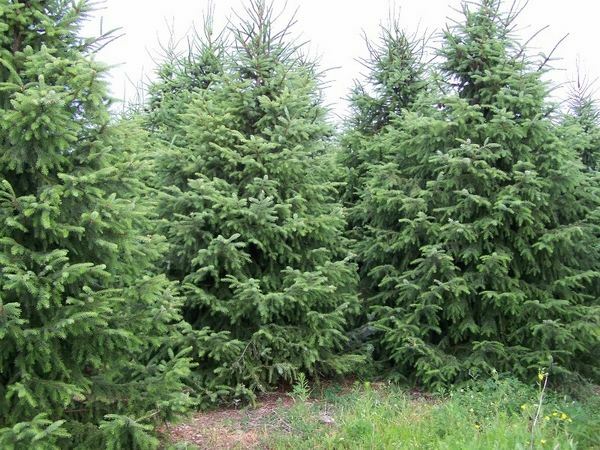 The Balsam fir (Abies balsamea) is a short needled tree with dark green color which offers a great fragrance and your home will have a true Christmas aroma throughout the holidays. The branches are quite flexible and if you have heavy ornaments, this may be a problem. 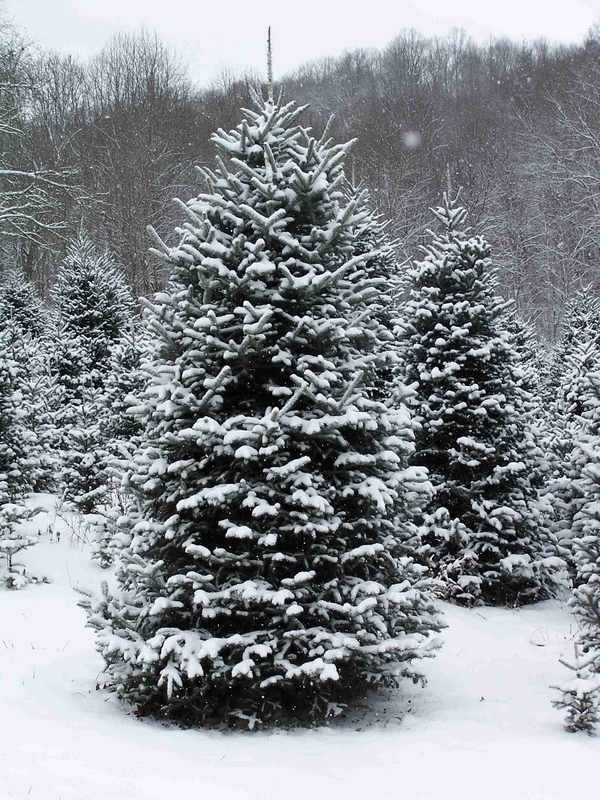 The beautiful shape of the Balsam fir is its greatest advantage and if kept well watered, you will have a great looking real Christmas tree which will retain its needles. The Douglas fir (Pseudotsuga menziesii), although not really a fir tree, is another popular choice for a real Christmas tree. 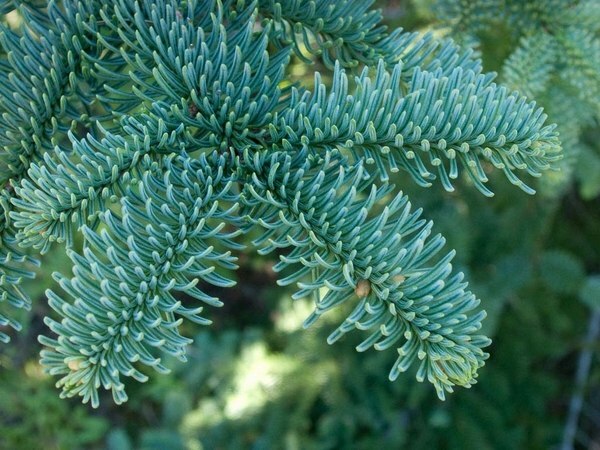 It has a great pyramid shape, with blue to dark-green needles. 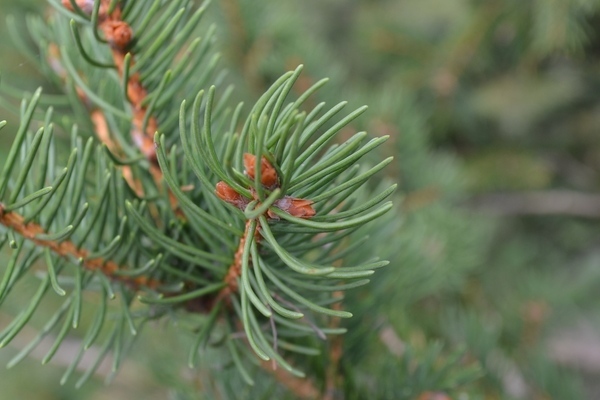 The Douglas fir will retain its needles provided you water it regularly. The needles are soft to the touch and typically radiate out in all directions from the branch. 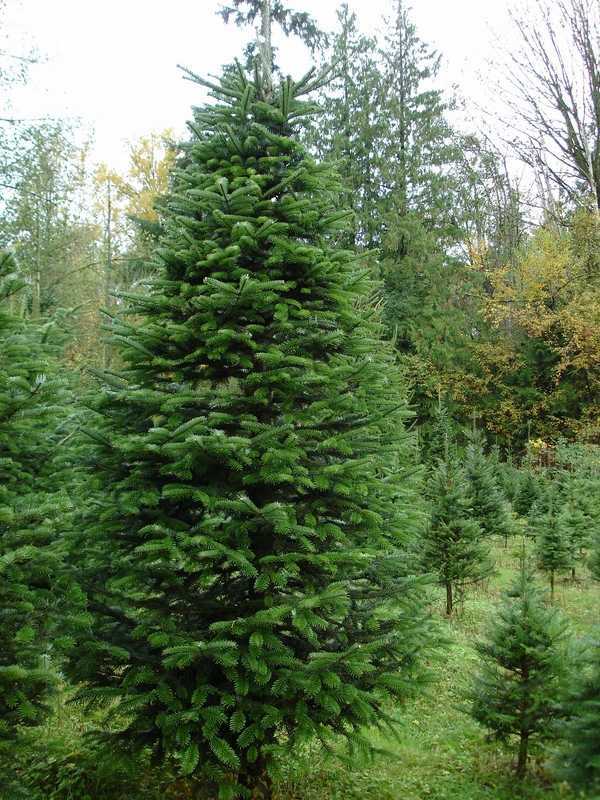 The Nordmann fir (Abies nordmanniana) is also an excellent choice as it has glossy green color and big needles. The needles are soft to the touch which is important to families with small children and pets. 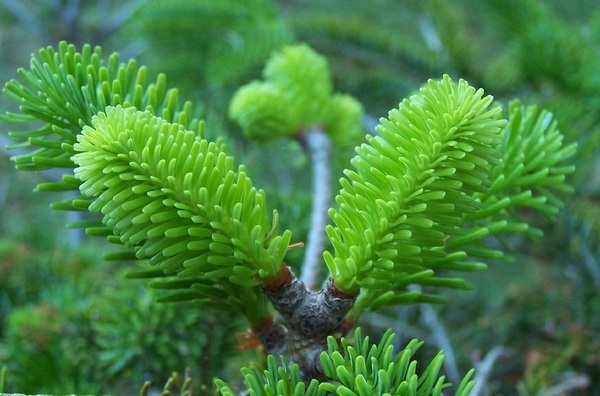 The scent of the Nordmann fir is not as strong as other fir or spruce tree species. 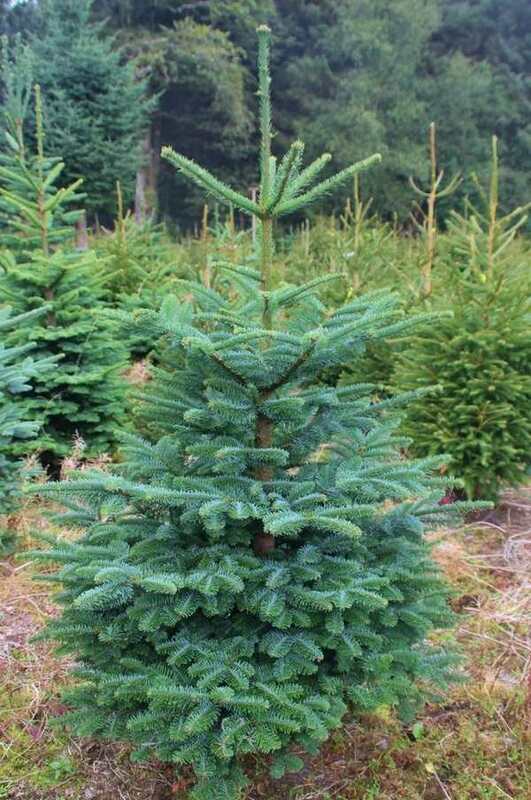 The Noble fir (Abies procera Rehd) has sturdy branches which makes this species a perfect choice for heavy ornaments. The needles are turned upwards and have a blue-green color. 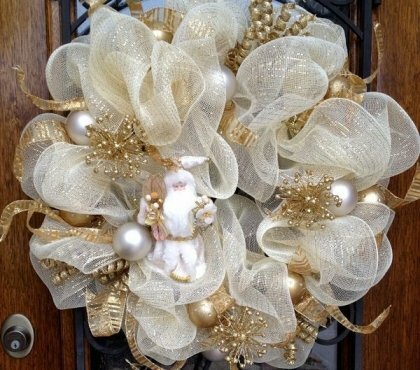 Noble fir branches are widely used for making Christmas wreaths, garlands and other Christmas decorations with natural materials. 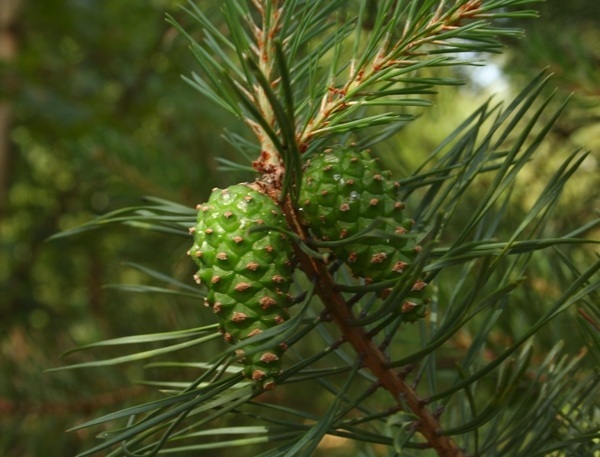 The Scotch pine or Scots pine (Pinus sylvestris L.) is a long-needled tree with needles up to three inches long. 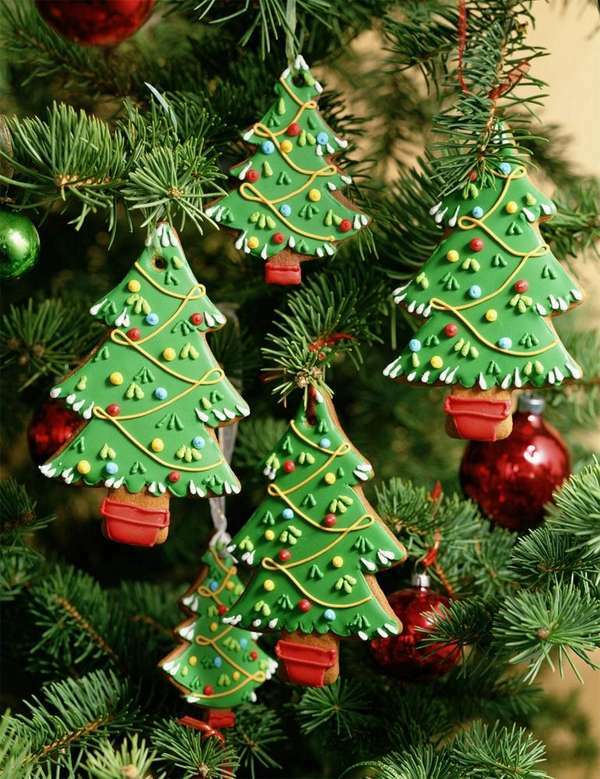 The branches are strong and stiff which is important for Christmas tree decorations with larger and heavier ornaments. 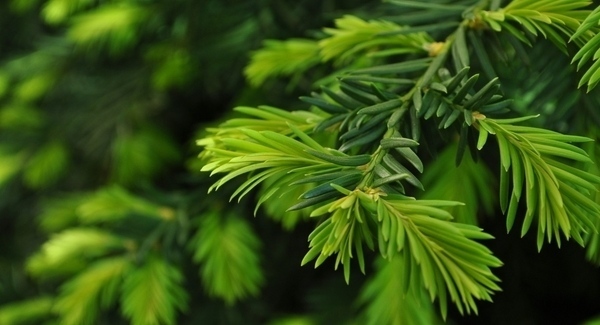 The color of the needles may vary from bright green to dark green, even bluish tones. The scent is mild and very pleasant. 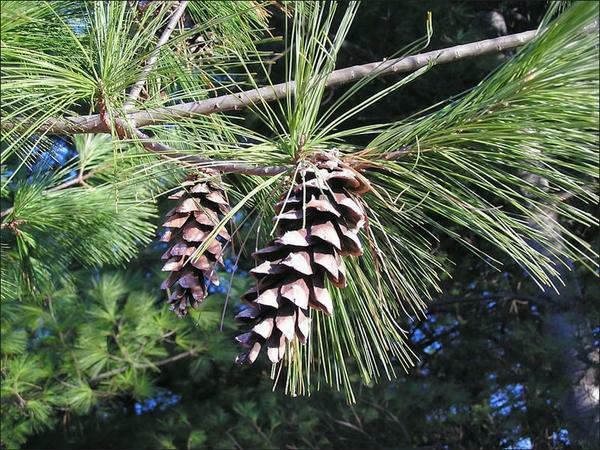 The White pine (Pinus strobus L.) has long, soft, flexible needles. The length of the needles may reach five inches. The color is bluish-green and the fragrance is slight and pleasant. The flexibility of the branches makes the White pine a good choice for a real Christmas tree if you decorate it with small sized ornaments. 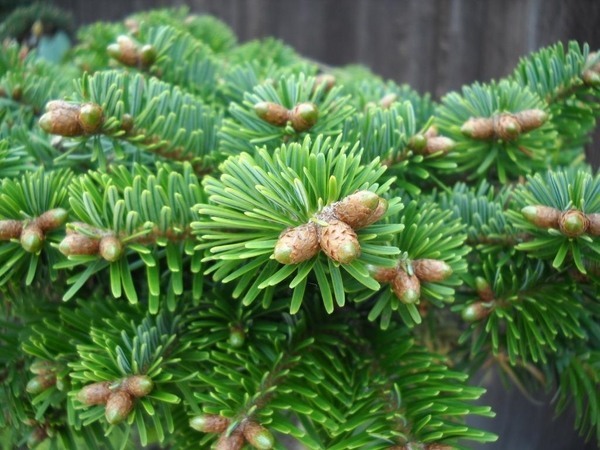 The Norway spruce (Picea abies) has many varieties and a beautiful tree for Christmas. 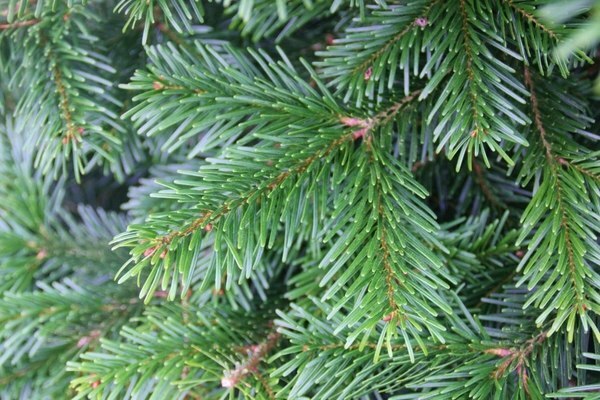 However, its needles drop quickly indoors and that is why The Norway spruce is a good choice for outdoor Christmas decoration. The needles are soft to the touch with a delicate fragrance. 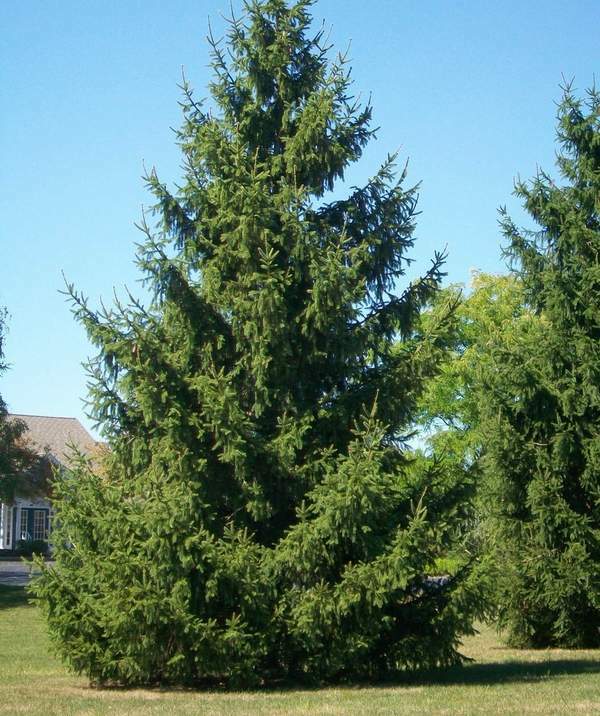 The Blue Spruce or Colorado blue spruce (Picea pungens Engelm) has a sleek, conical shape. 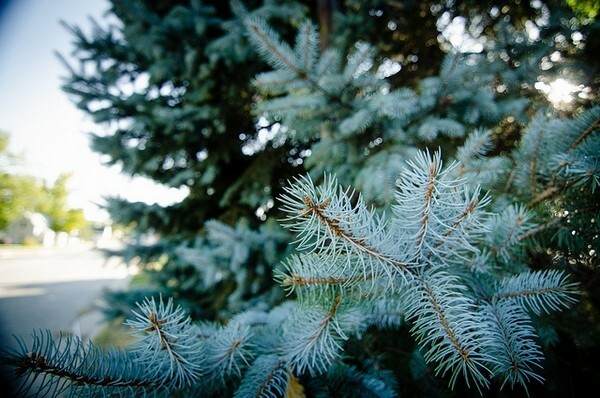 The bluish shade of the needles gives the name of the Blue spruce. It could be a challenge to decorate this tree as the needles are very sharp. 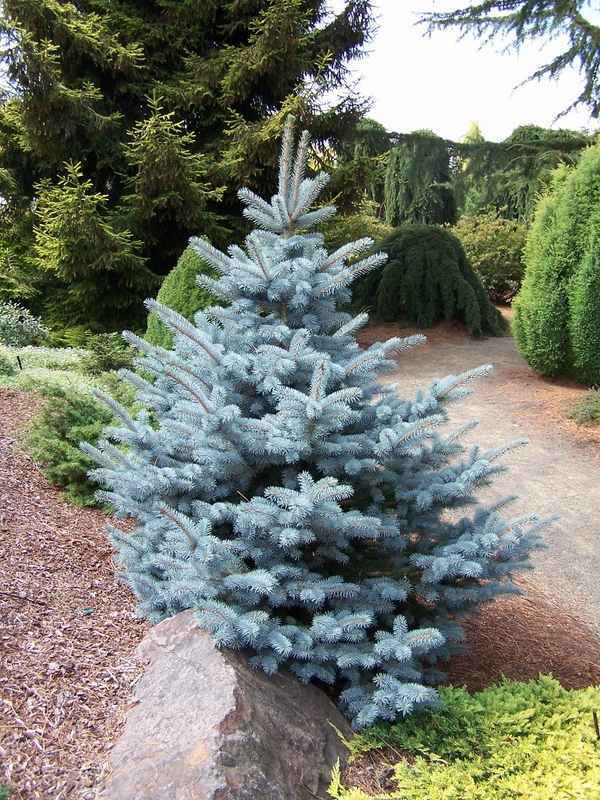 Many people prefer the Blue spruce for its unique color. 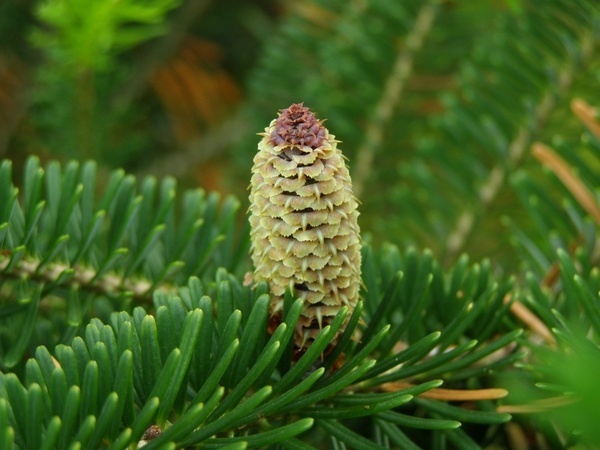 The Serbian spruce (Picea omorika) is a narrow, slim tree with a graceful shape. 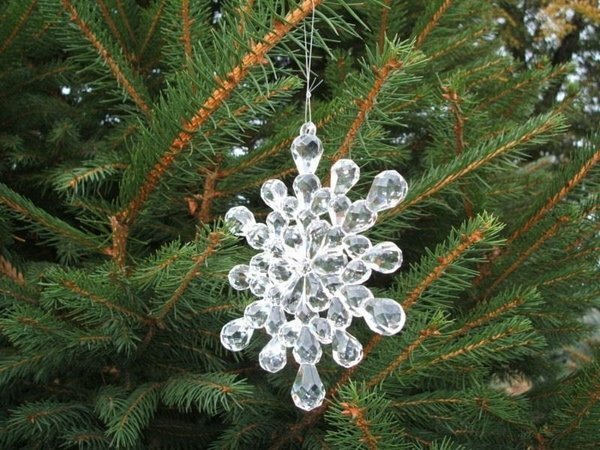 The slightly upwards-pointing branches and flat needles make decoration very easy, but a drawback is that the needles tend to drop quickly. 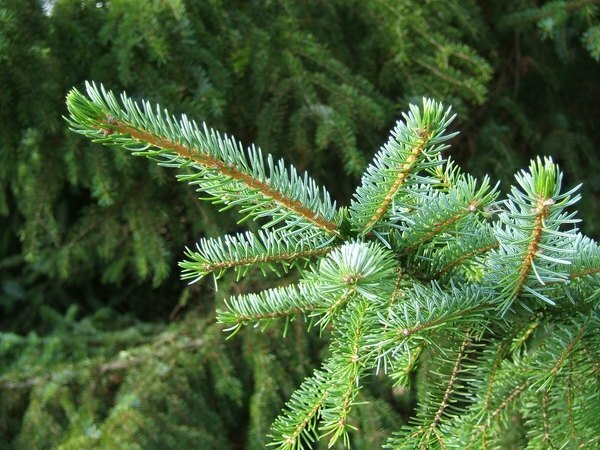 When choosing a Serbian fir make sure it has no dry needles and branches. 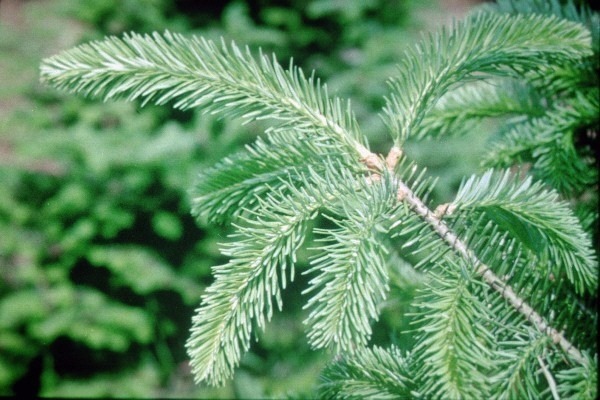 The White Spruce (Picea glauca) has a silvery-blue appearance with needles of 1/2- to 1-inch length. The branches are sturdy and suitable for heavy ornaments. 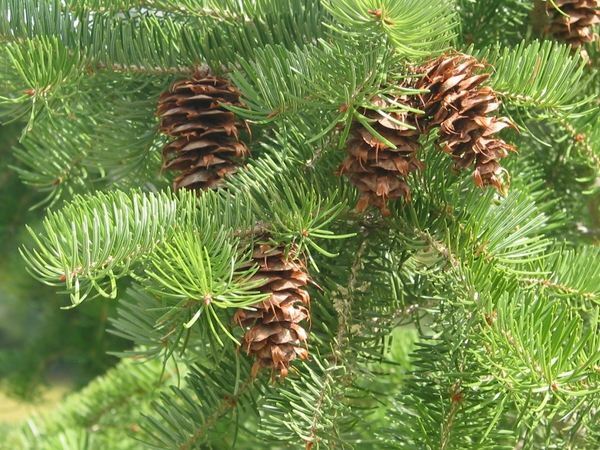 However, if crushed, the needles have an unpleasant odor and the White spruce does not have a very good needle retention. There are many reasons why people prefer a real Christmas tree. 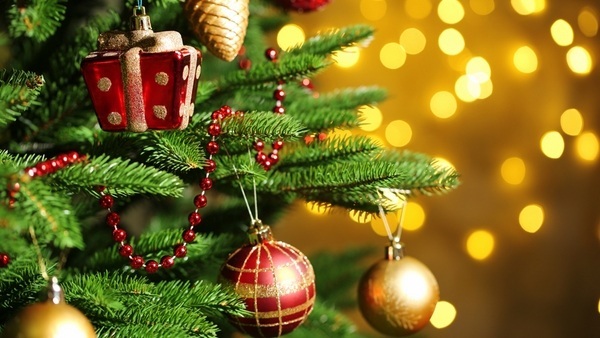 There is an ongoing debate for the pros and cons of real Christmas trees and artificial Christmas trees and each type has its supporters. 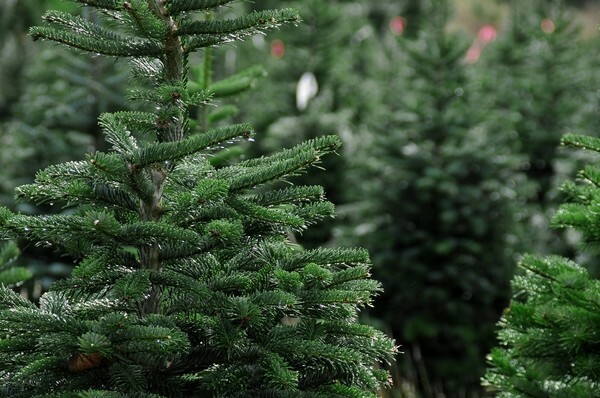 Among the main reasons for choosing a real Christmas tree is, of course, the scent. 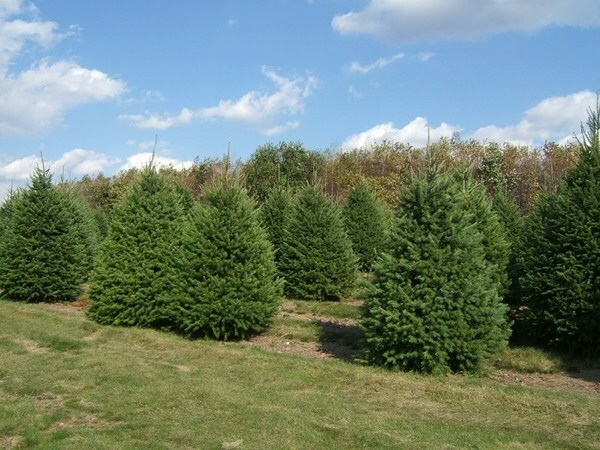 The fresh aroma of real Christmas trees can hardly be mimicked and real trees make your home smell really good. 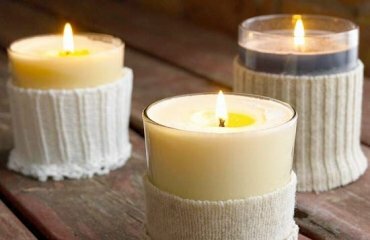 The scent of fir or pine throughout the home adds to the festive atmosphere and, surely, your family and guests will appreciate that. 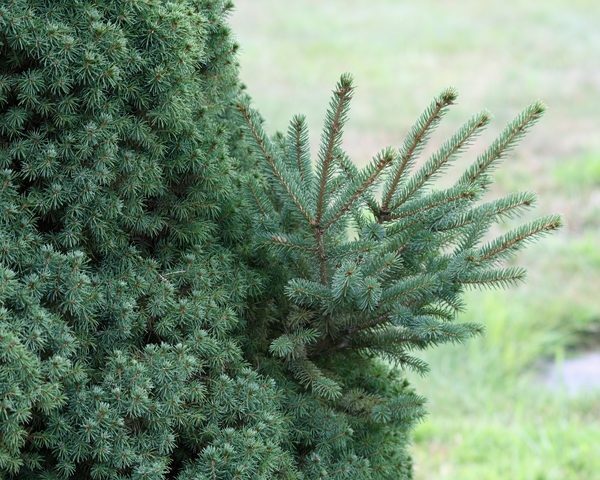 Another reason to choose a real Christmas tree is the opportunity to trim the tree, which you cannot do with an artificial tree. 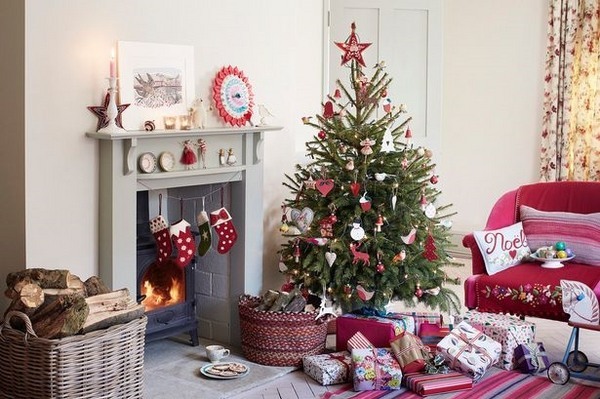 The Christmas tree is the central element of your festive decoration and you can remove branches from the tree so that it fits perfectly to the place and have the shape that you like best. 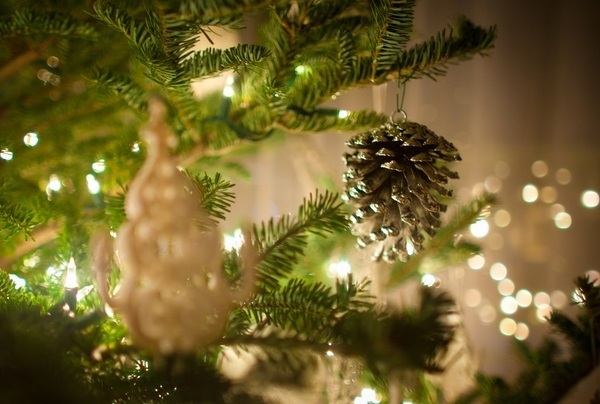 In addition, the feeling of having an authentic traditional Christmas tree makes the holiday really special. 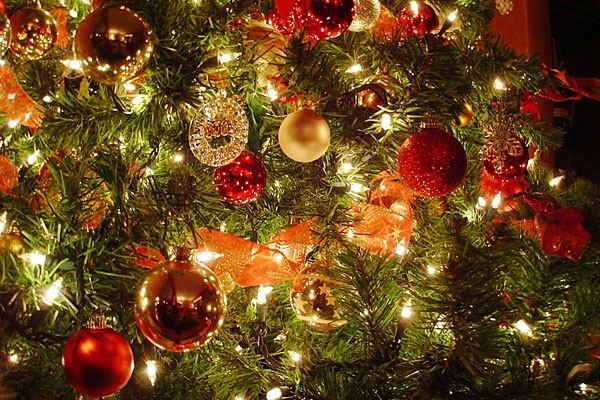 To people who appreciate tradition, choose the perfect Christmas tree and decorating it with lights and ornaments is an important moment of the holiday season. 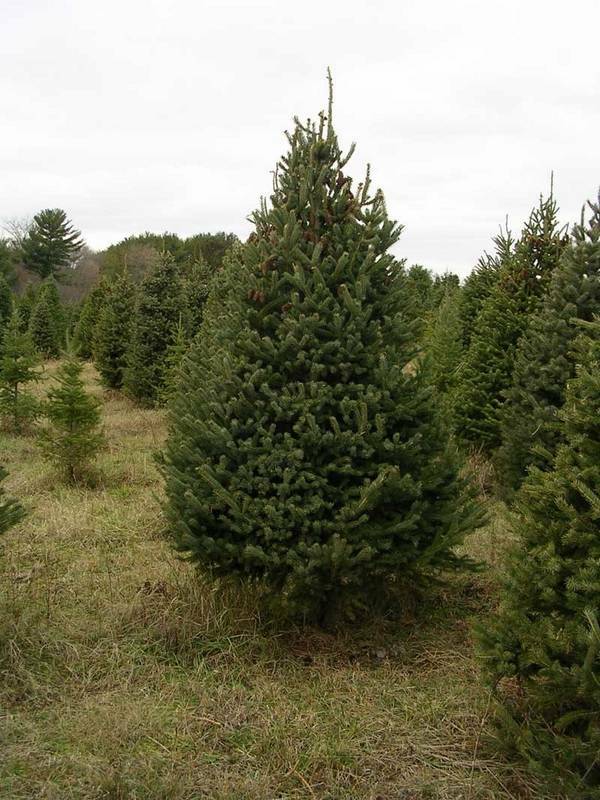 Choosing a real Christmas tree also has environmental advantages. In this way people support farmers who grow real trees. The trees help keep the air clean and provide a habitat for wildlife. Real trees are renewable and recyclable resource and each tree is unique in its own way. We live in times of environmental awareness and the choice of a real Christmas tree is supported as environmentally sound decision. 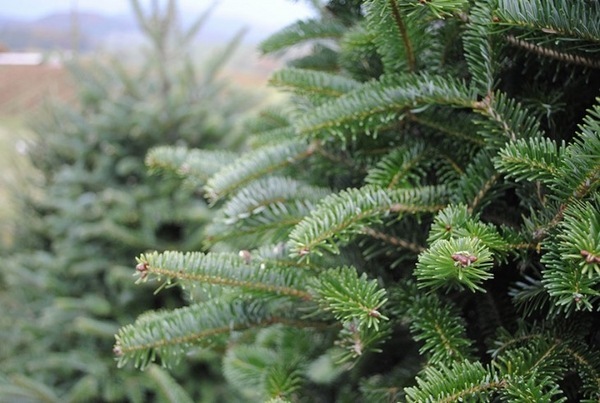 Real Christmas trees remain good value when recycled after use they can be a good option for making compost for gardens and landscaping. New trees are continually planted to replace the ones that have been harvested. 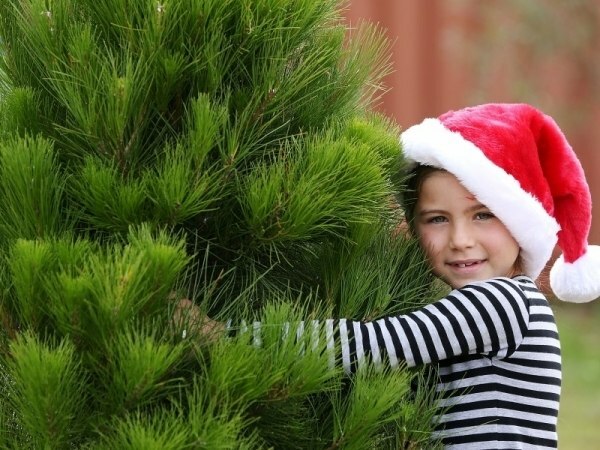 You can even plant your Christmas tree in your own backyard. The real Christmas tree vs artificial tree debate has not ceased since the invention of the artificial trees. 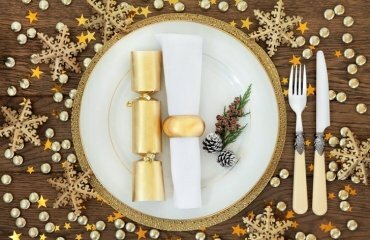 The question whether to dust off the plastic tree or get a real Christmas tree as a centerpiece of your decoration is something that everyone has to decide for himself. 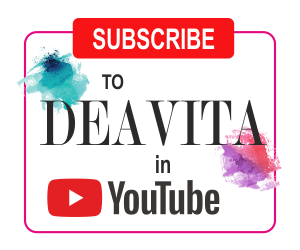 There is a strong tendency for Nature preservation and more and more people prefer real, natural products. 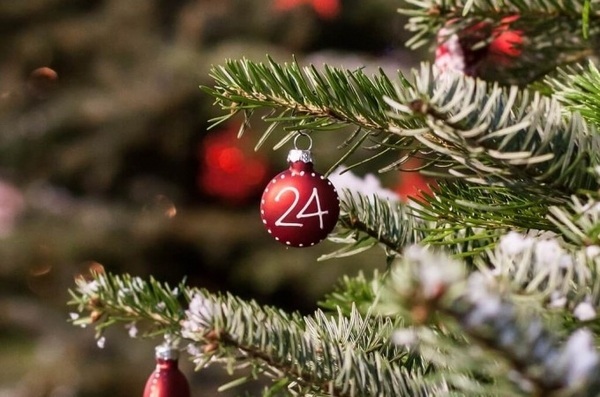 Finally, choosing the perfect Christmas tree is a great way to create wonderful memories for your children, family members and friends and let’s be honest – real Christmas trees look absolutely amazing.